Atlanic City Int'l airport is the nearest airport. Follow directions to A/C Expwy. From Washington/Baltimore take I-95 (Walt Whitman Bridge). From Philadelphia take Walt Whitman Bridge to Atlantic City Expwy heading East, follow signs towards Brigan- tine and tunnel. Go through the tunnel and follow signs to Brigantine. Go over the bridge to Brigantine. 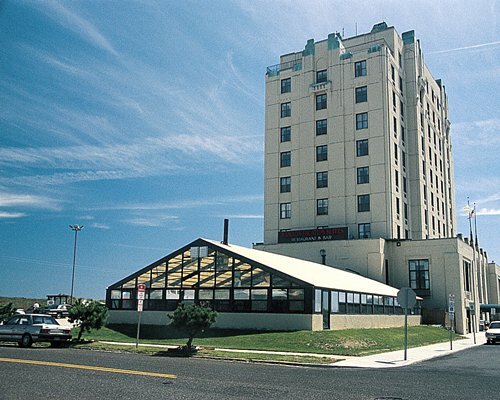 ***From New York /New Jersey - Take Garden St. Parkway South to Atlantic City exit (Exit 40 route 30 East) follow signs to Brigantine & the Marina*** Go over bridge to Brigantine and make a right at the first stoplight on the Island. (Harbour Beach Blvd). Go approx. 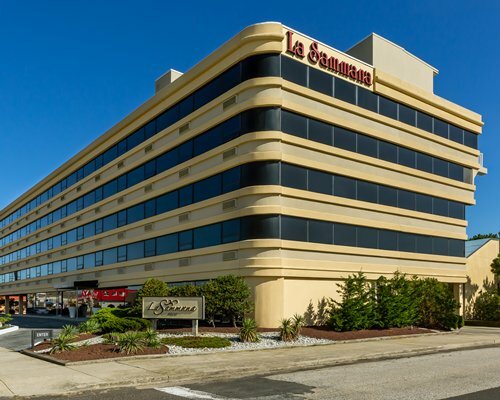 1/2 mile to Brigantine Ave. Make a left. Resort 2/10 of a mi on the right. 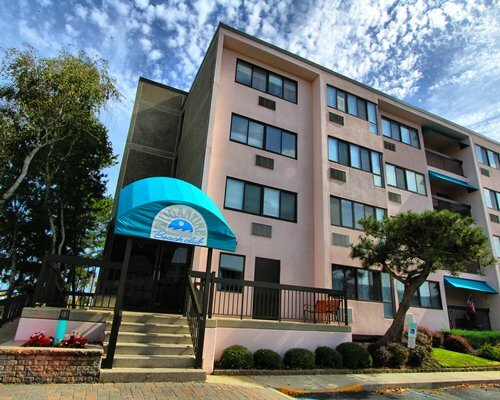 You can enjoy active days of boating, fishing, golf, and tennis close by to RHC at Brigantine Beach Club . 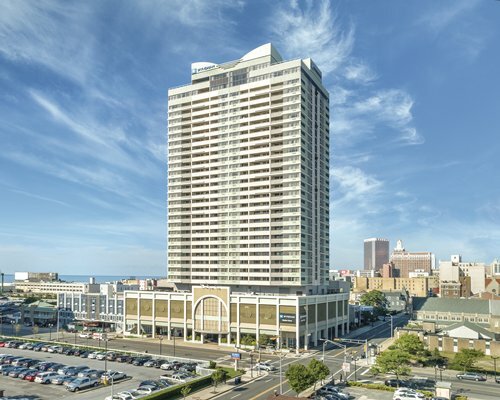 At night, head for the exciting nightclub showrooms and casinos of Atlantic City, approximately five miles from the resort.